Detroit Institute of Arts takes to the cloud energizing retail growth and productivity. Becoming a revenue generating engine for the museum meant finding new, modern tools. The Detroit Institute of Arts (DIA) has a rich history and is regarded today as one of the top fine art museums in the United States, with over 100 galleries housing one of the most significant art collections in the United States. 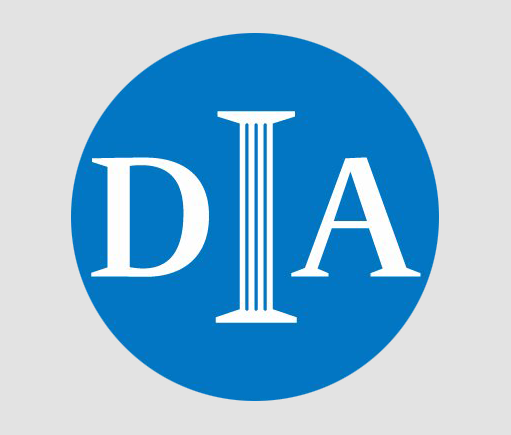 Owned by the City of Detroit since 1919, DIA experienced a pivotal change when in 2014 ownership was transferred to a non-profit, Detroit Institute of Arts, Inc., as part of the settlement of the City of Detroit's bankruptcy. Spurred by this historic shift, the DIA reconsidered all revenue generating operations, including retail. 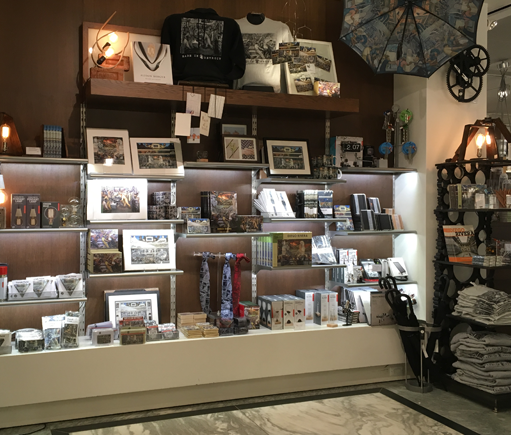 According to Eric Huck, Director of Retail Operations, one of the primary goals was for the retail division “to develop stronger revenue streams and become a profit center for the museum,” which meant the team needed to reevaluate the department, including its Point of Sale technology. 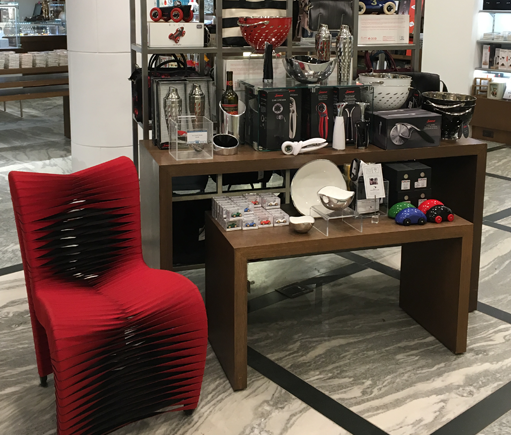 Huck’s primary challenge was to increase per capita revenue and profit margin within all of the retail channels, including the main museum shop, exhibition shops, pop-up shops, E-commerce store, wholesale and corporate sales. All of these imperatives meant that the DIA needed replace its outdated POS software with a highly economical POS solution, yet one that was truly robust: scalable, omnichannel capable and data-centric with enterprise-grade features that would allow them to be more productive and proactive — especially with purchasing, receiving and inventory management. Huck had a clear goal and an aggressive timeframe for making the change once the DIA secured the blockbuster exhibition Star Wars™ and the Power of Costume. Opening May 20, 2018, the team decided that they needed a new point of sale to fully capitalize on the large crowds the exhibition would generate, leaving them two short months to find, vet, and implement new POS technology. An RFP was issued with a full 168 points of criteria not the least of which included ease-of-use for a diverse staff, real-time access to data, highly visible KPI tracking, and automated inventory sync with the BigCommerce online store. In their search, the team was looking for a true partner, one with a solution that was flexible enough to integrate with other tech platforms including their accounting provider (NetSuite) and CRM (Salesforce). Ultimately, Springboard Retail was selected, during an intense RFP process. Huck states, “Springboard met 164 out of 168 points of criteria which was remarkable”. Once the decision was made, both teams rolled up their sleeves and set their sights on a tight six-week schedule, which included a full data migration, ecommerce and accounting integrations, onsite implementation, and training. The team was able to get Springboard Retail implemented in time for Star Wars, and “there was not a lot of chaos or stress.” That’s how Huck describes the transition. He also appreciated how “extremely knowledgeable” the Springboard team was from a “real life” standpoint with the proper backgrounds to engage with various departments within the DIA (Accounting working with a CPA, IT working with a technology expert, Operations with an operational person). In fact, Huck says, “the data migration was so simple and accurate I was paranoid that something was missing or inaccurate.” And, “turning on the e-commerce inventory communication was just a switch with zero work for my team, it actually felt very anticlimactic when it happened, in the best possible way!” The best part? That ecommerce integration is projected to decrease 398 hours a year of manual work for the DIA. 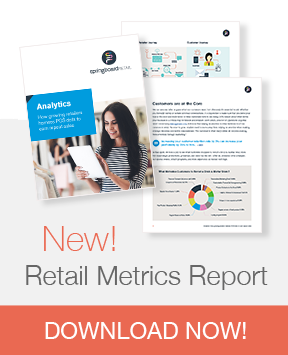 The real-time visibility of both transactional data and retail metrics has encouraged a culture of transparency across the whole organization. Huck has noticed, “things just don’t fall through the cracks anymore.” PO’s that are beyond the due date pop up as alerts, extra discounts and item adjustments once given freely are now highly visible, and problematic tickets on the sales floor prompt an immediate response from the manager, resulting in a better customer experience. For Huck, buying trips have become less of a burden — no more toting around cumbersome printouts. The historical data is available on any device, whether he is in his office or on the road. And, the accuracy and ability to report in a myriad of ways helps him project accurately and really understand his customer profile — all the while being able to easily dig into the daily DIA sales data without multiple phone calls to the office. 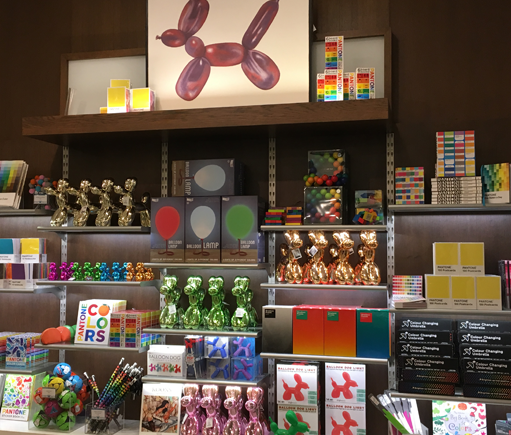 In choosing Springboard Retail, the DIA made a strategic decision to embrace a modern, cloud-based POS and retail management platform that gives them the solid foundation they need to thrive well into the future. The resulting efficiency and productivity is allowing the retail team to truly become a revenue generating engine for the museum.